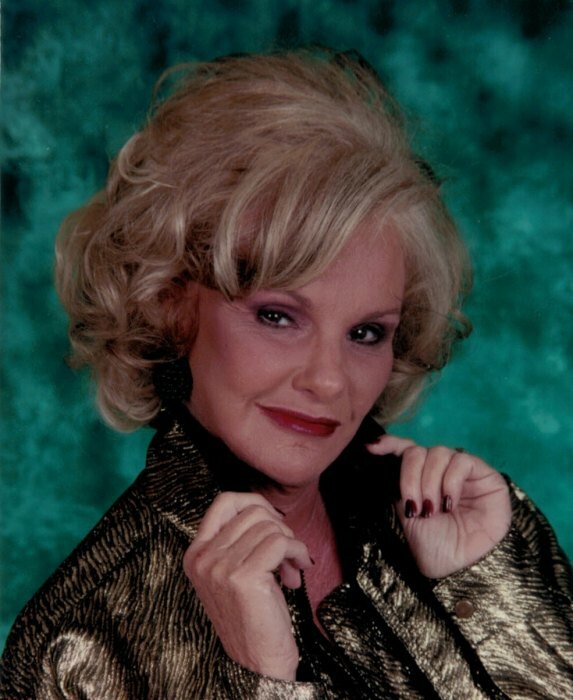 Sandra Jean Massey, 74, of Graham died Wednesday, December 30, 2018. She was a native of Alamance County and former co-owner/operator of William H. Massey & Associates. She was preceded in death by her parents, Albert & Mary Thomas Land Smith and brother, Charles Smith. She is survived by her children; Ronnie Sykes of Snow Camp, Lisa Champion of Snow Camp, Timothy Lane Wade of Burlington and Tommy Allen Sykes of Graham; sisters, Golda Stewart of Graham and Donnie Mann of Graham; grandson, Brandon Slaughter of Snow Camp.